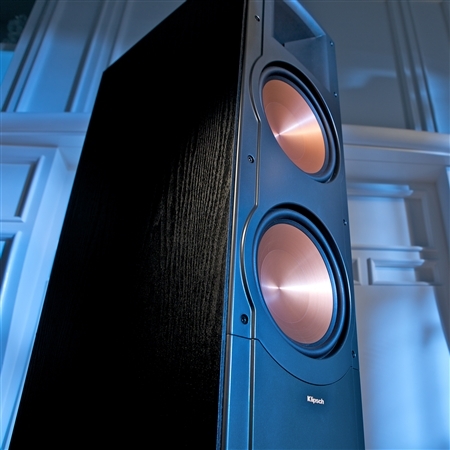 The Reference RF-7 II is complete with our proprietary Tractrix® horn technology which produces a unique combination of precision, clarity and effortless power. 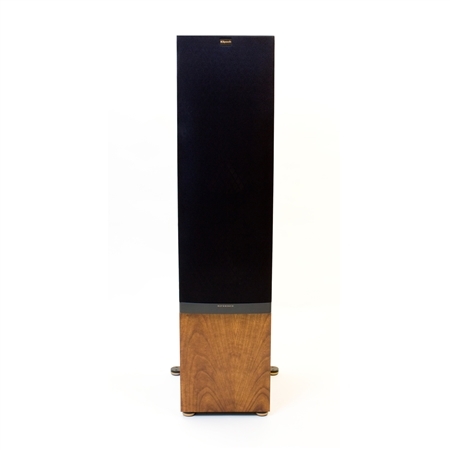 Finished in a beautiful medium cherry or black furniture-grade wood veneer, the RF-7 II is guaranteed to complement any décor. 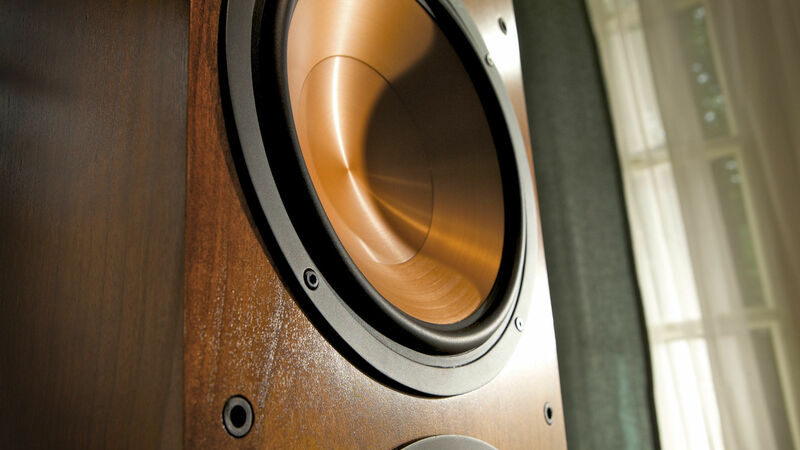 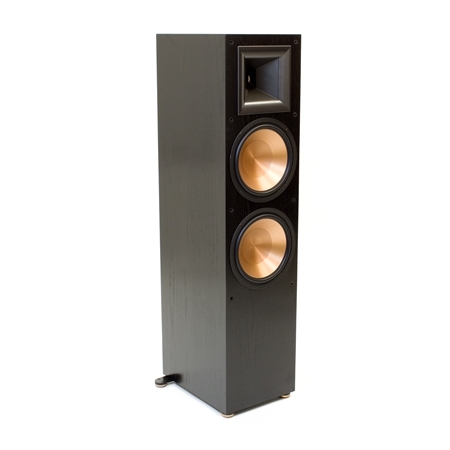 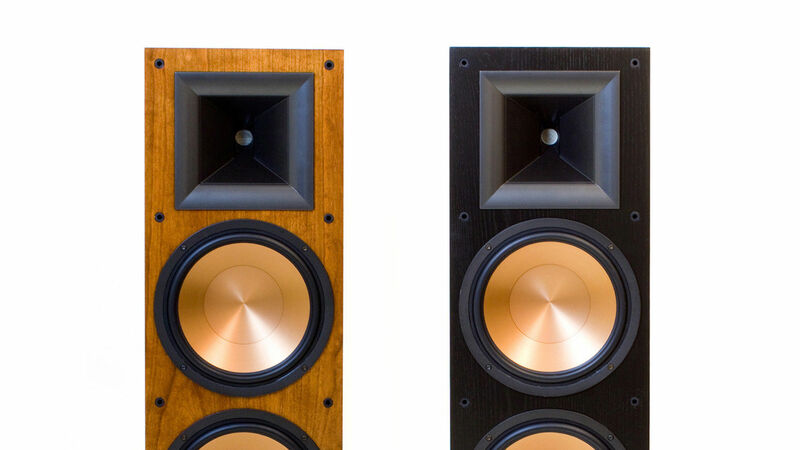 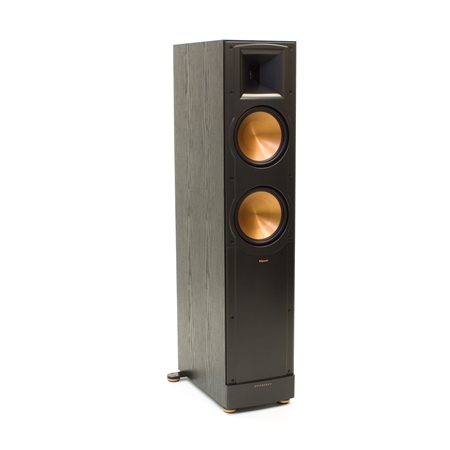 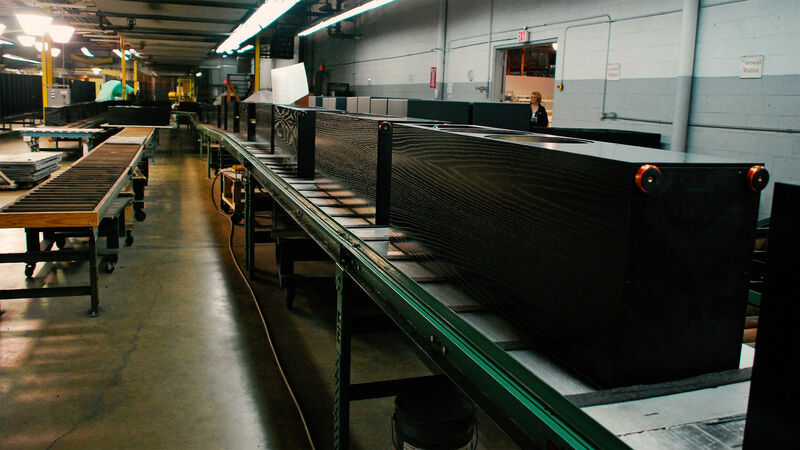 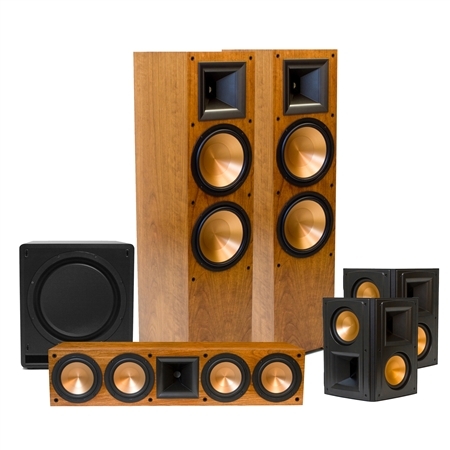 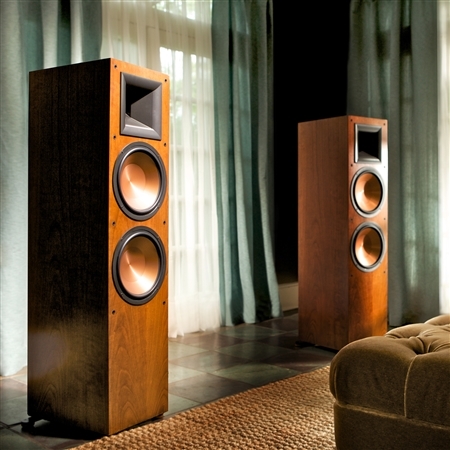 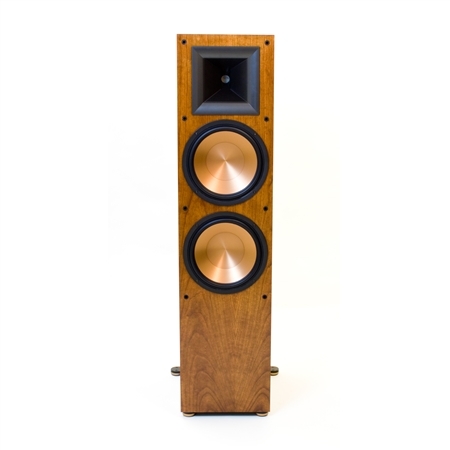 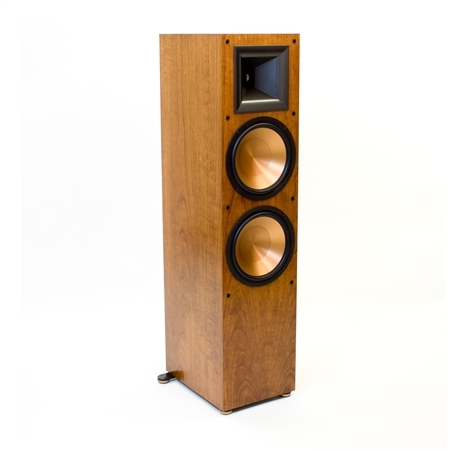 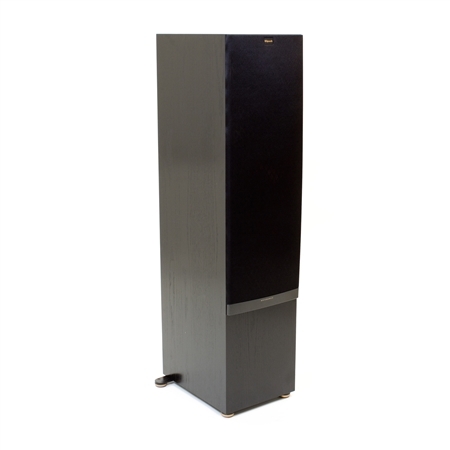 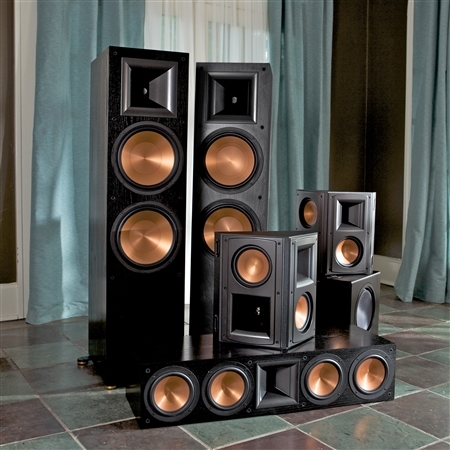 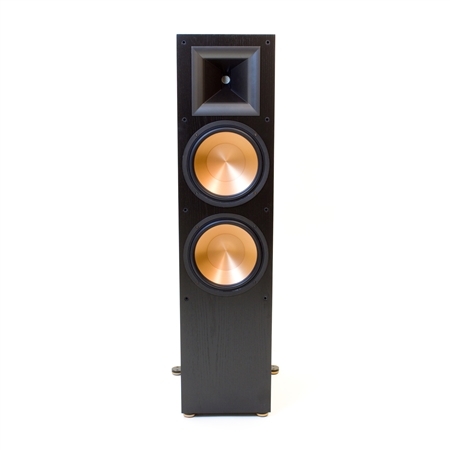 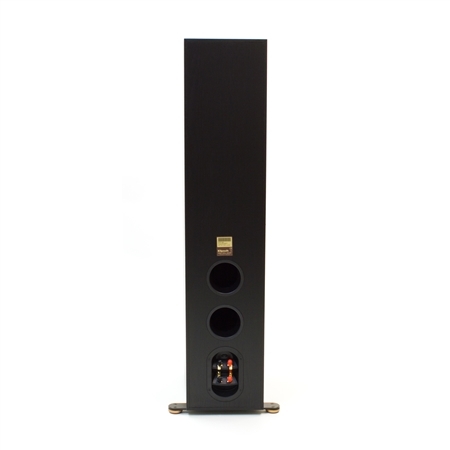 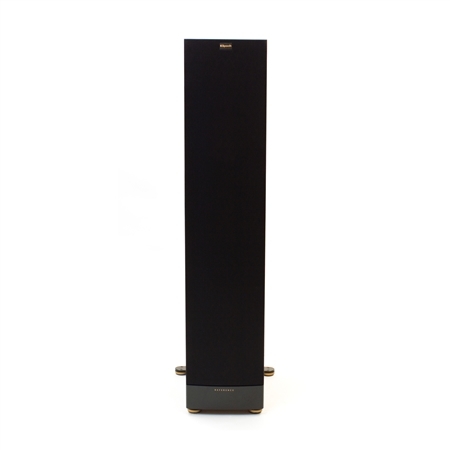 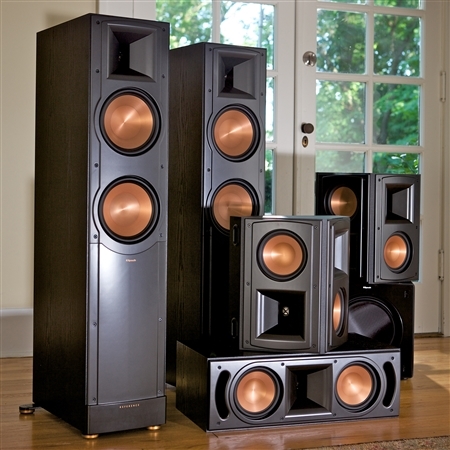 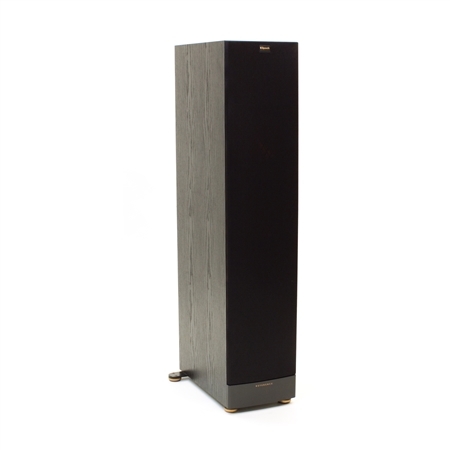 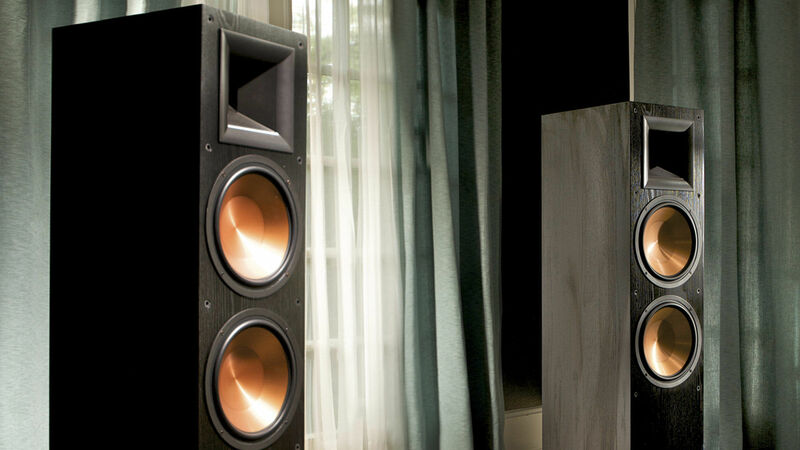 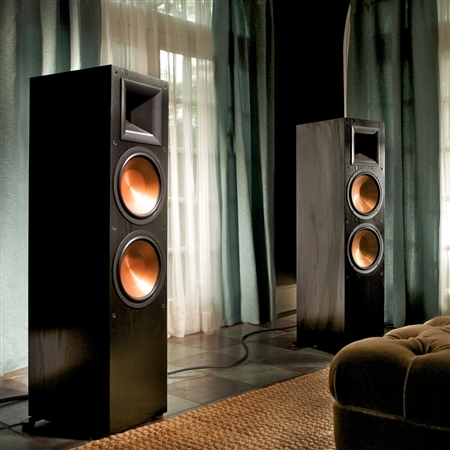 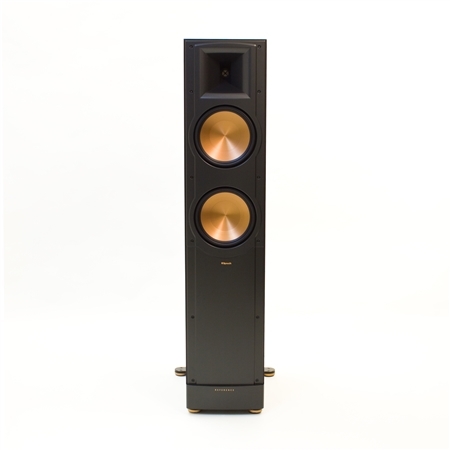 The Reference RF-7 II speaker holds a special place in our heart, as it is made by hand in Hope, Arkansas alongside the Reference RC-64 II center channel as well as Klipsch Heritage Series speakers and many of the Klipsch Professional speakers. 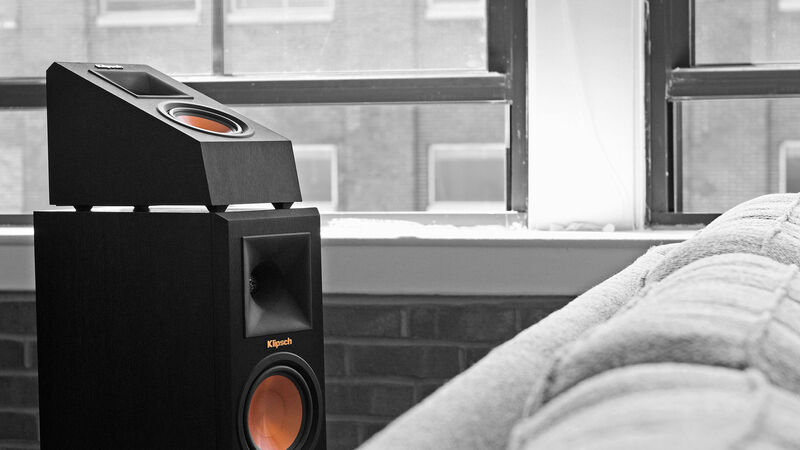 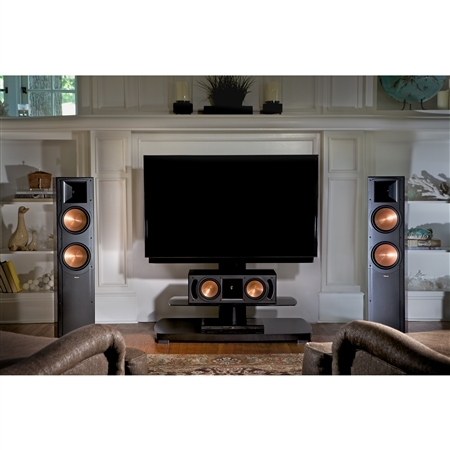 The Klipsch RF-7 II floorstanding speaker is the perfect fit to add one of our Dolby Atmos elevation channel speakers to deliver overhead sound to your home theater. 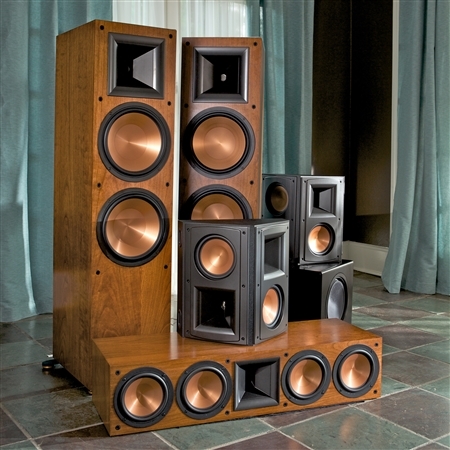 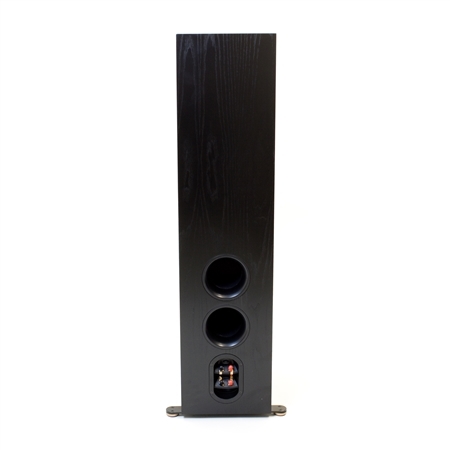 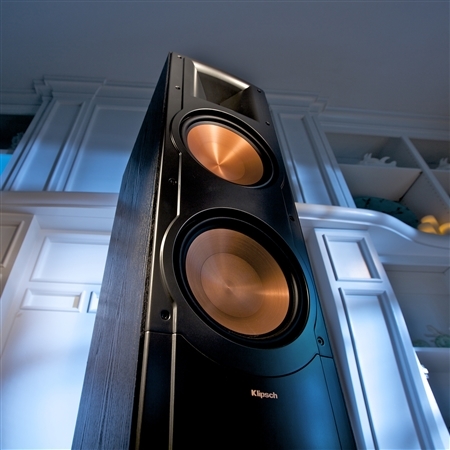 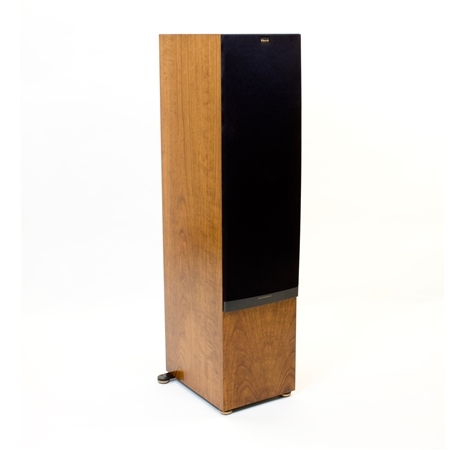 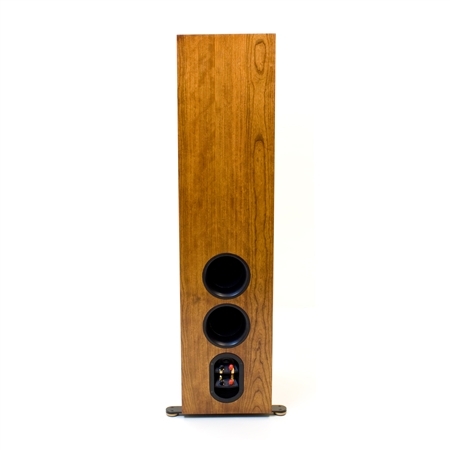 The Reference RF-7 II speakers comes in furniture-grade cherry and black wood veneer finishes.